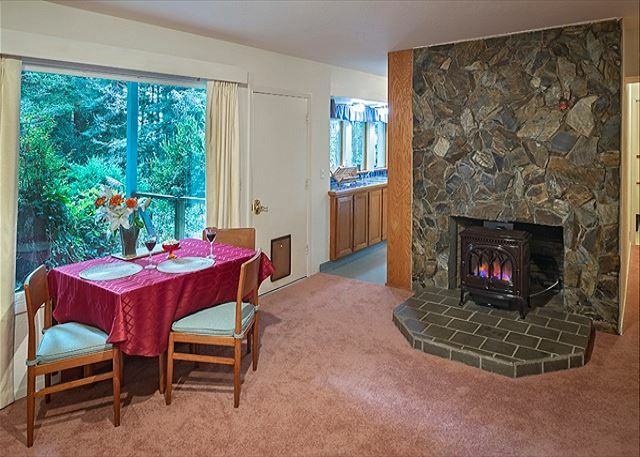 Nice dining area with views of the redwoods, cozy fireplace. Lower level studio apartment in desirable Fickle Hill area of Arcata! 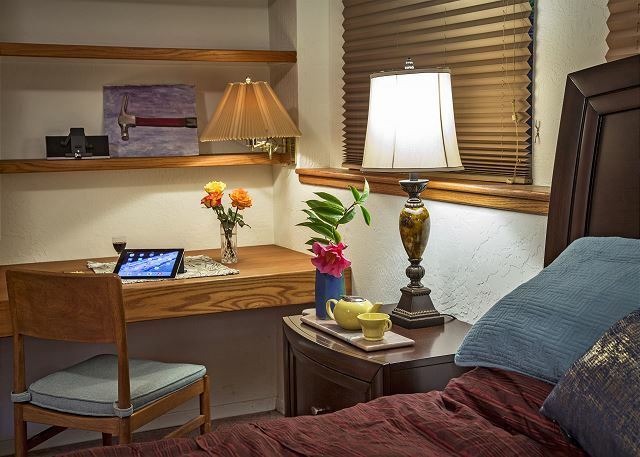 Very roomy for a studio apartment! This studio is spacious. Plenty of closet space! Great views from this beautiful kitchen! 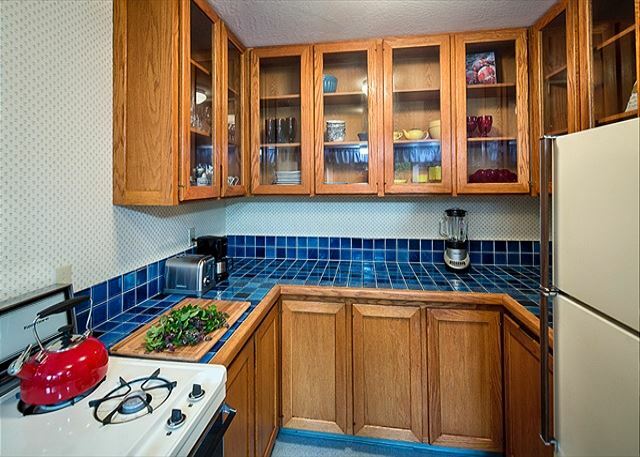 Plenty of cabinet space in this well stocked kitchen!! Are you going to see any wildlife today! 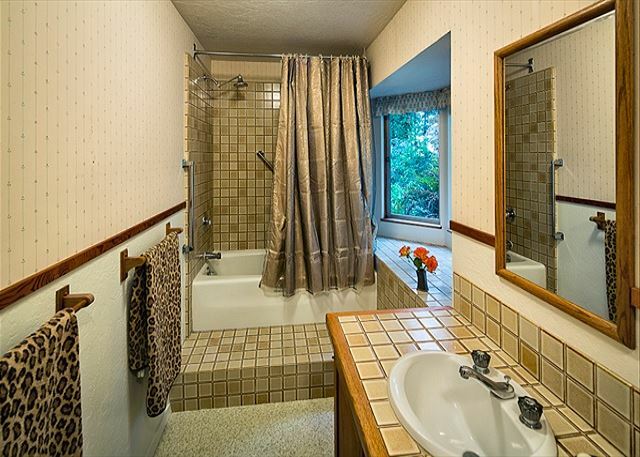 Nice roomy bathroom and large shower/tub. 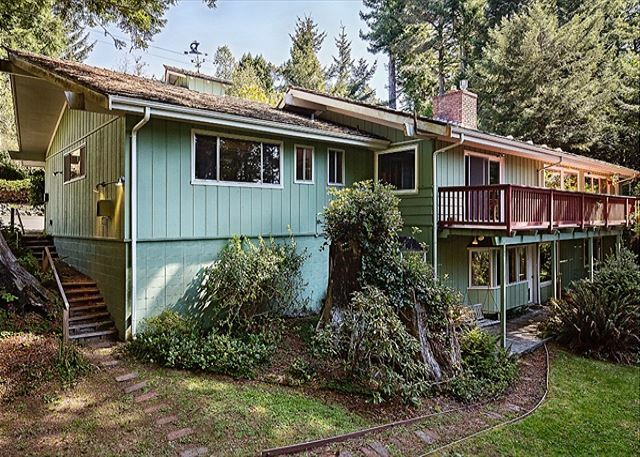 Spacious, Open Studio with Full Kitchen - Quiet, Private & Redwood Views - Located up desirable Fickle Hill Road 1.5 miles from downtown Arcata & Humboldt State University. Brand new Queen Bed, Nice sitting area with Cable TV and to read or relax, Full Kitchen, and Large Bathroom with oversized Bath/Shower & views of Redwoods throughout Studio. Nice sitting area outside to enjoy the sun or shade of the Redwoods. Limited parking, only one car please. Must be able to use steps to unit as parking is on main level and steps to lower level. This house is located on Beautiful & Friendly Fickle Hill which sits just above downtown Arcata. A short five minute drive down to Arcata downtown area and Plaza and Humboldt State University. Also, in downtown Arcata you can jump on Highway 101 and head south to Eureka, Ferndale, & Benbow, west out to Manila, Samoa, and the beaches of the Peninsula. Heading north on Highway 101 to Trinidad (15 minutes), with all of its wonderful beaches, or 20 minutes to the Lagoons and 30 minutes up to Prairie Creek Redwood National Park. The flat was represented well in all the publicity and very comfortable and clean. We appreciate the efficient communication and timely notices before and when we arrived. Nice in all expectations met. Thanks! It's a perfect spot for quiet and comfort. Fickle Hill area is stunning and this unit represents well. Hope to see you again at Fickle Hill Fun! Our three nights here were just fine. Perfectly clean, pleasant very well equipped kitchen,comfortable bed. Quiet amidst the forest but no view. 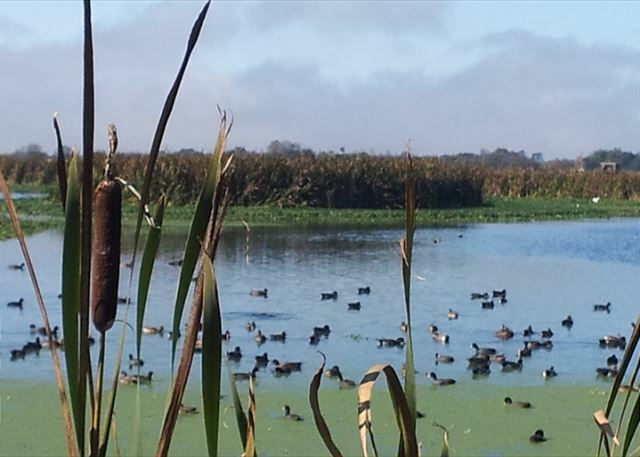 Good birding on the trails at the Arcata Marsh and Humbolt Bay. Thanks, Michael. 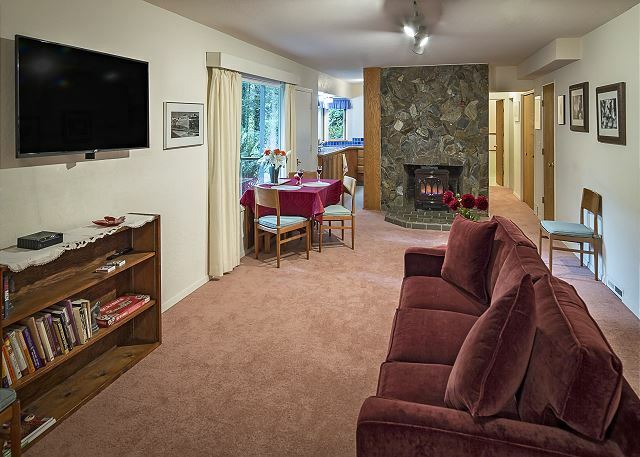 We are happy you enjoyed your stay and thank you for choosing Redwood coast Vacation Rentals. Thanks for this great review! We hope you come to Fickle Hill again on your next trip to Arcata and thanks for telling all your friends! As Usual, a great stay. Thank you, Samantha for a job well done. The space was large, the bathroom ample w nice bay window! Loved the patio and BBQ ! Sparce on kitchen utensils but lived the dishware and glasses! If you plan to cook, open the kitchen windows as we found the smoke detector to be a bit sensitive ! Great location and quiet neighborhood . Thanks for that feedback! 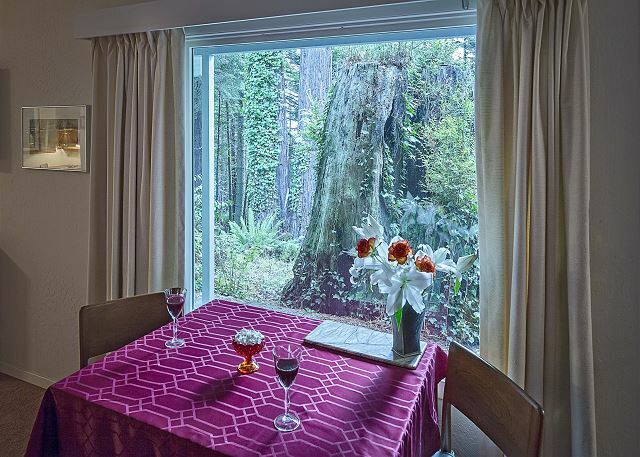 It's such a great studio for two to have a relaxing time in the redwoods! 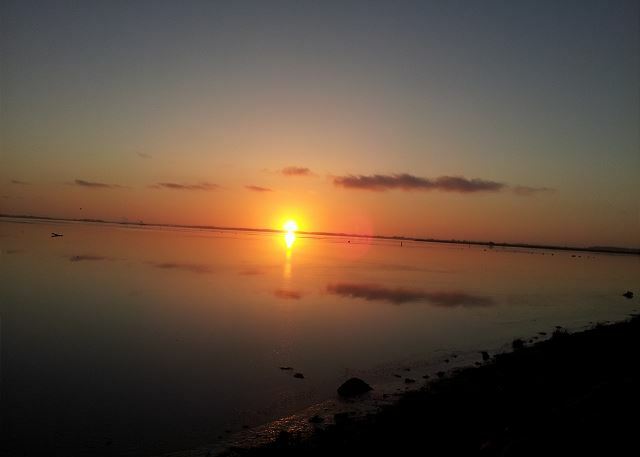 Please visit us again with Redwood Coast Vacation Rentals! 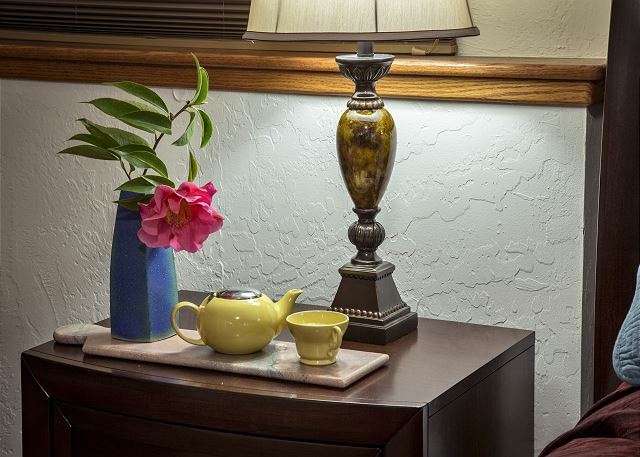 With over 70 properties, we have something for everyone! Great location, very convenient, liked the fireplace. The bed and bedding weren't as comfortable as I would have liked. Thanks, Ashley! Fickle Hill is fun! First comment on the bed not being comfortable. Will look into that! We have over 70 properties to choose from with something for everyone! We stayed in this clean, quiet unit as a centrally located base for exploring up and down the Humboldt Coast. There was no one staying in the upstairs unit while we were there, so it was very quiet. We loved the gas fireplace for cozy warmth. Wildberries in Arcata is a great place for groceries, coffee, fresh baked goods, and deli takeout. Don't miss the Saturday farmer's market if you are in town that day. 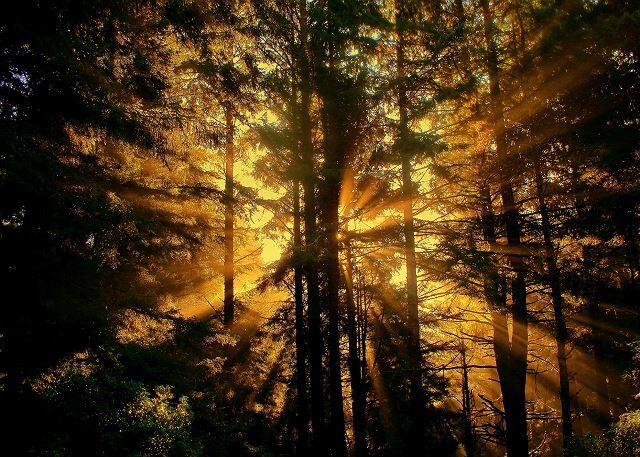 And be sure to take a walk in the Arcata Community Forest, just down the hill. Great review! 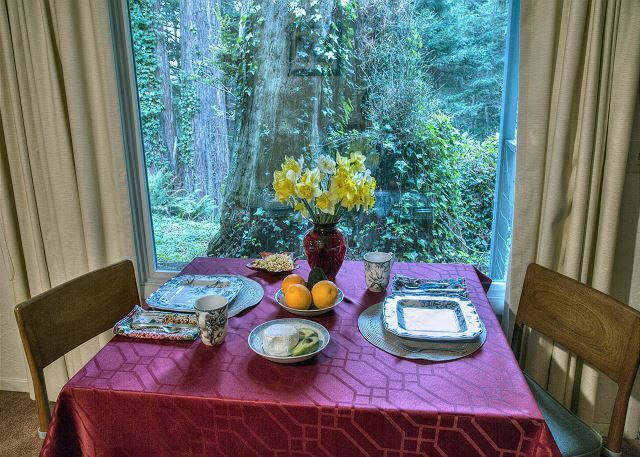 Fickle Hill Fun is a great place for a nice stay with Redwood Coast Vacation Rentals. With 70+ properties we have something for everyone! Thank you! Please do absolutely stay at Fickle Hill Fun! on you next visit to Arcata! 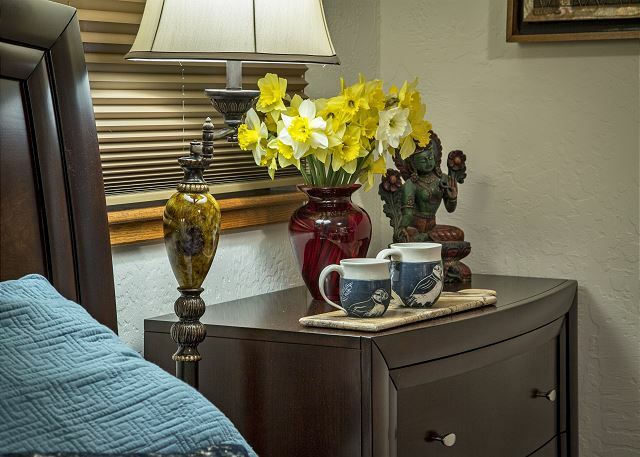 Redwood Coast Vacation Rentals has over 70 properties to choose from and this studio is awesome. This was first Redwood Coast Vacation Rentals and could asked for above average accommodations. I would recommend them to anyone visiting Humboldt County. Thanks! Fickle Hill Fun is a great spot for two exploring the area and having a comfortable resting spot at the end of the day. You are most welcome any time! Overall we were very pleased with the rental. Apartment was very nice and clean. 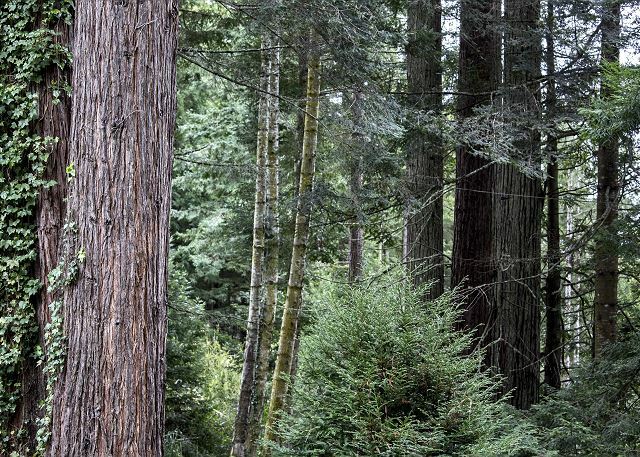 It is in a very quiet secluded spot with a redwood forest all around it. Small gas fireplace provided plenty of heat. It was difficult to find at first and directions given were not very helpful. Renters should know that there is no dishwasher and no microwave in the kitchen. Dishwasher isn't that big a deal, but a microwave is inexpensive and there is plenty of counter space for it. Thanks for that feedback! I revisited the driving directions and hope that they are now more clear. I will pass on info to owners also about a microwave. Thanks for having a great time at this wonderful little place!! My husband and I enjoyed a peaceful vacation at Fickle Hill Fun. 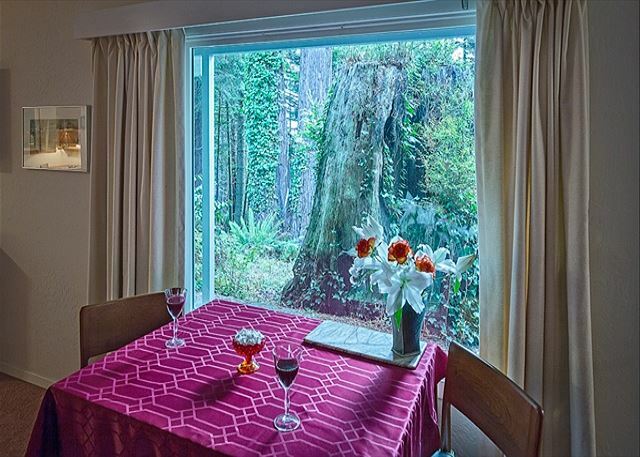 The apartment was lovely with windows all around that opened to the redwoods. Indoors we enjoyed a warm, romantic atmosphere with a complete kitchen and a beautiful bath which also looked out to the Redwoods. Our location was a convenient to the square in Arcata with its shops and restaurants. We are looking forward to our next stay in September. We are certainly looking forward to your stay in the fall. Thank you for choosing Redwood Coast Vacation Rentals and Fickle Hill Fun! !